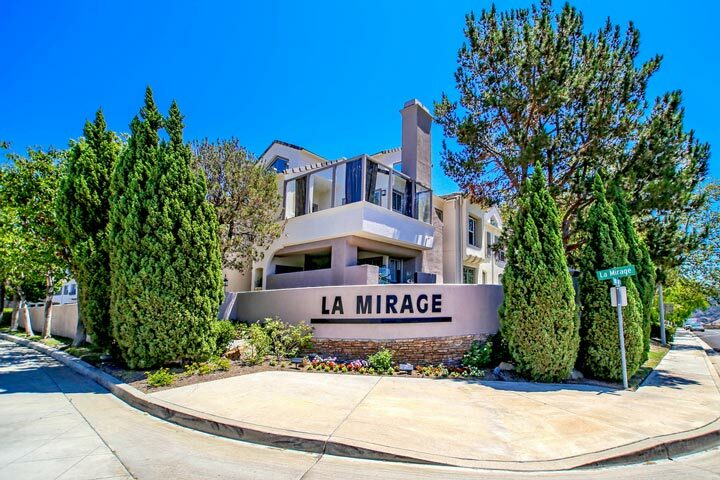 La Mirage homes are located in the coastal community of Aliso Viejo. The La Mirage community was built between 1993 to 1997 and features two to three bedroom floor plans that range in size from 1,162 to 1,906 square feet of living space. These are great townhouses that offer open floor plans, spiral staircases and custom fireplaces. Below are the current La Mirage homes for sale and for lease in Aliso Viejo. Please contact us at 888-990-7111 with questions regarding this community and any of the homes listed for sale here. The La Mirage neighborhood is within close proximity to the town center of Aliso Viejo as well was easy access to the 73 freeway. 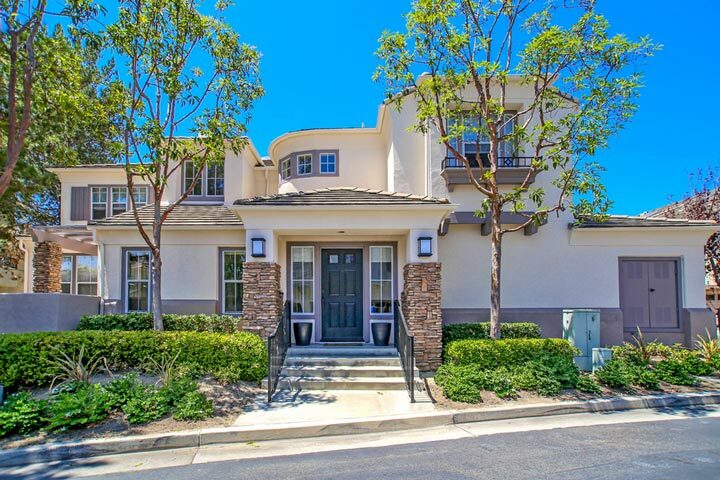 This is a prime location near Soka University, Wood Canyon and Canyon Vista elementary school as well as the Aliso Town Center shopping area. There are a total of two homeowners association dues here that are paid on a monthly basis. The dues include a nice community pool, spa, tennis court and clubhouse.